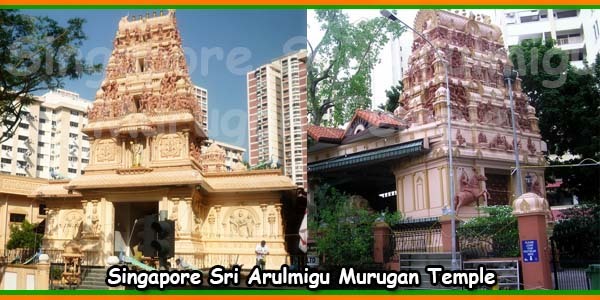 Sri Arulmigu Murugan Temple is a famous Lord Murugan Temple in Jurong East Street, Singapore. 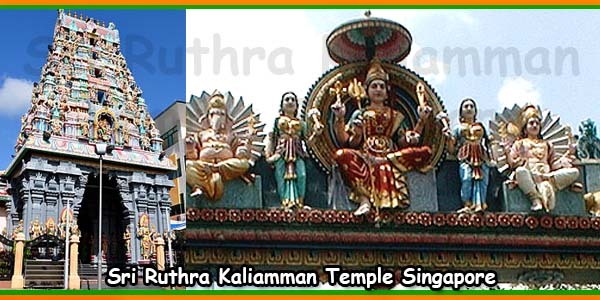 This Murugan temple is maintained by some volunteers and the priest id from India. 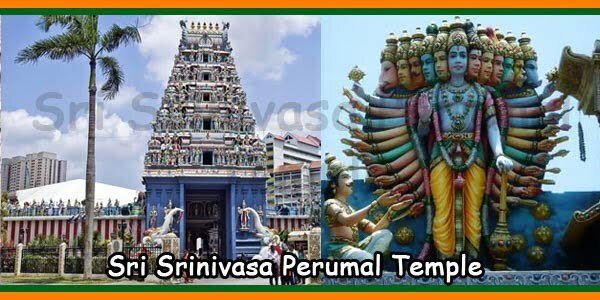 Lord Murugan is the son of Lord Shiva & Parvathi Devi. 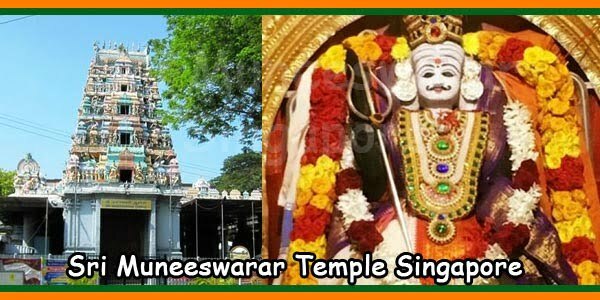 Lord Muruga is also called as Subramanya, Subramani, Shanmuga, Skanda, Karthilkeya, Arumuga and Kumaraswamy. 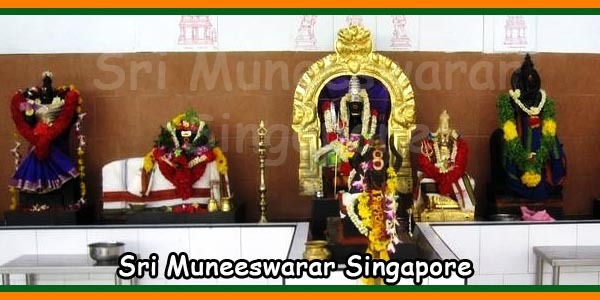 Singapore Sri Murugan Temple Timings: 6:00 am to 12 noon and 6:30 pm to 9:30 pm. Thevaram Class on every Saturday. 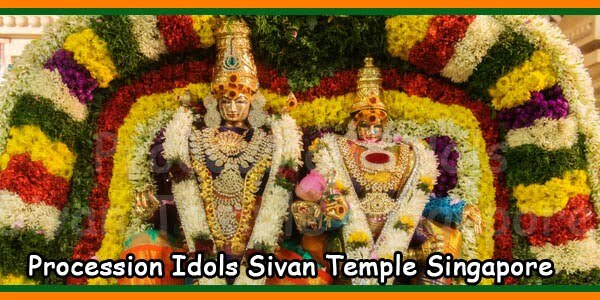 Carnatic Vocal Music on every Friday. 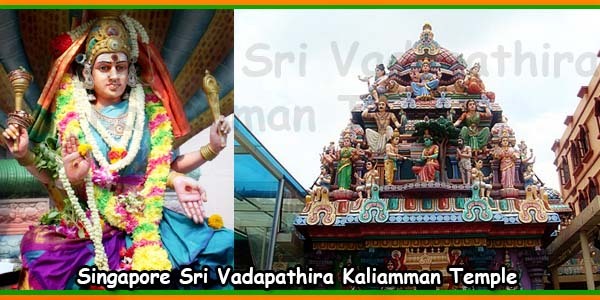 Vazhga Valamuden on every Wednesday.